﻿Spice up your longest standing relationship. That’s right, we’re talking about your relationship with tea. Start afresh with new and exciting tea cups. 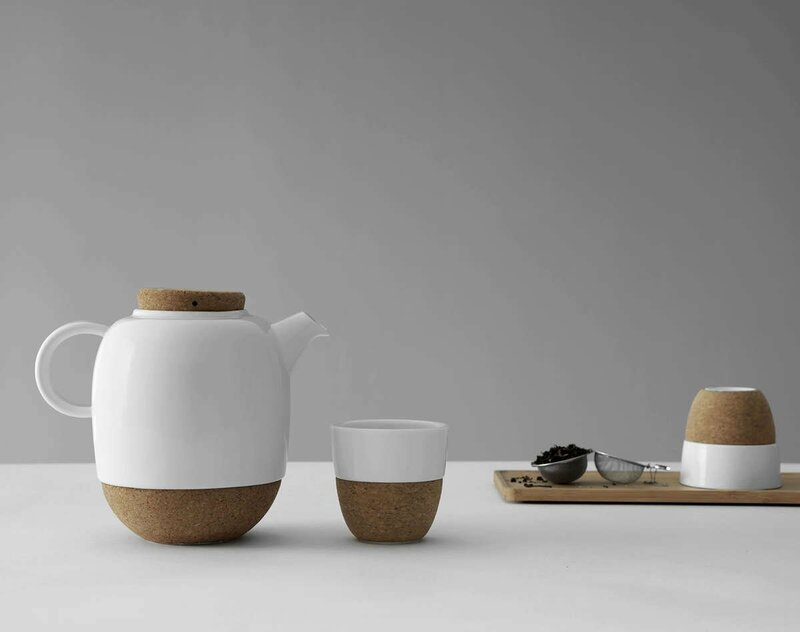 The Lauren blends cork and porcelain for a uniquely textural finish. Find the spice that’s been missing. Size: L: 8.0 cm - H: 7.8 cm - Vol: 0.10 L / 3.30 fl. oz. Trying different things is what keeps life interesting. We try new foods. We travel to different countries. We try out a new hairstyle. Life is all about trying things to see what suits us and what doesn’t. When it comes to tea, many people are set in their ways. 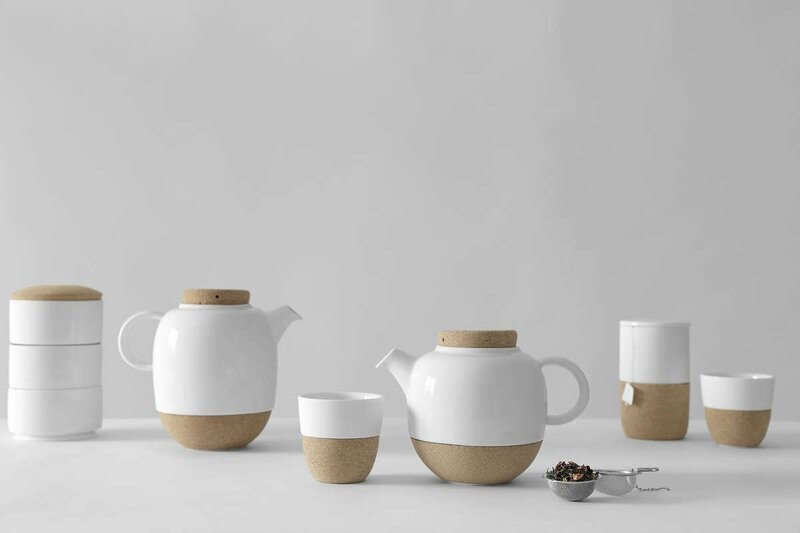 They have a favourite teapot, mug or tea variety that they like to stick to. But this isn’t you, is it? You like to try new infusers. You like to test out different teapots. You’re always tasting new teas. And you love to give a new tea cup a go. The Lauren tea cups are the next ones to try. 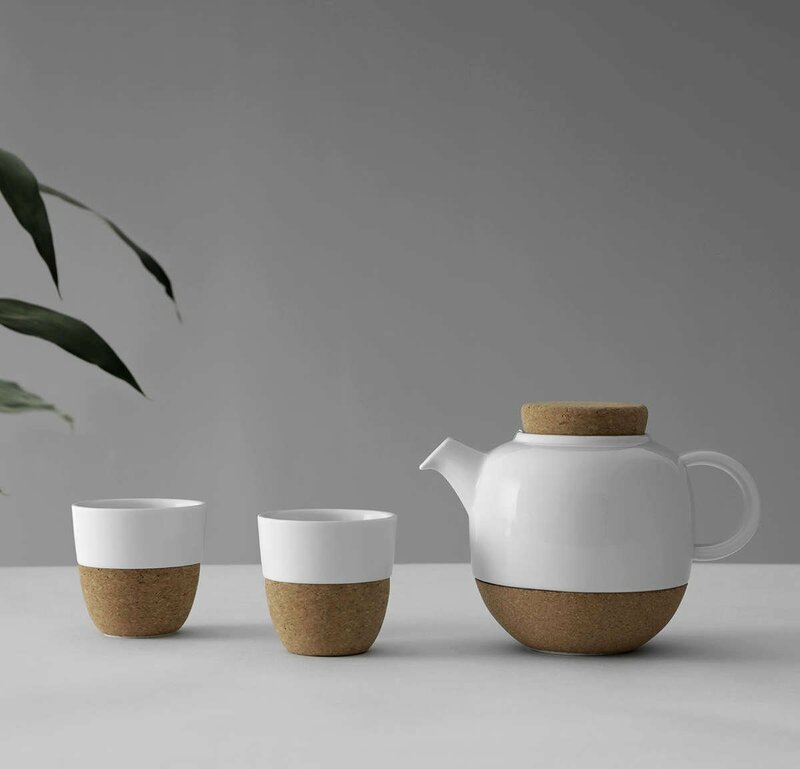 These dainty cups blend porcelain and cork for the beautifully textural experience you weren’t expecting. As a set of two, the cups are ideal for when you next have a friend around for a much needed chat. Try this quirky yet elegant set for your next get-together. Experience something different. Experience something new. Two beautiful tea cups come in this Lauren set. 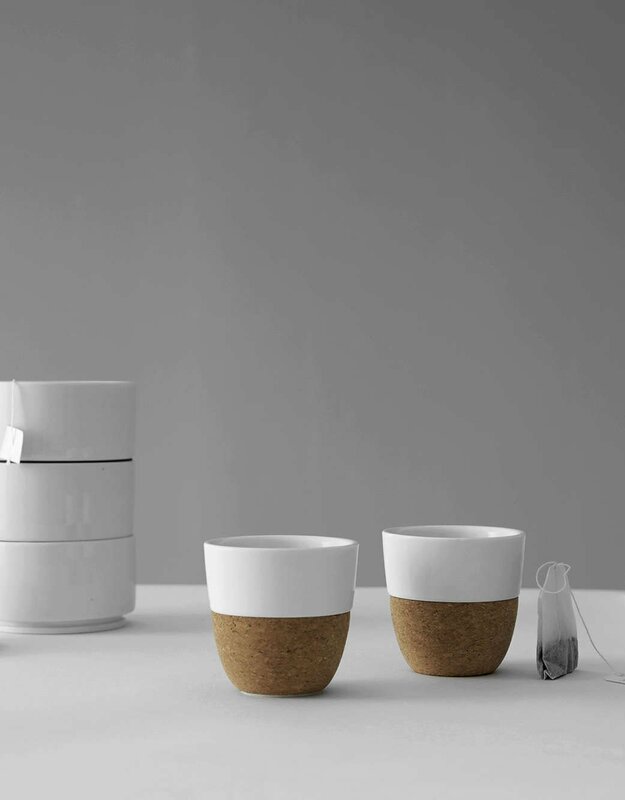 These cups are made of our premium Cretasolis porcelain and our Biotera cork. No, they aren’t. Due to the natural cork used in the Lauren cups, gentle handwashing is advised for cleaning. How big are these mugs? The Lauren tea cup holds 100 ml of delicious tea, coffee or any other of your favourite hot drinks.